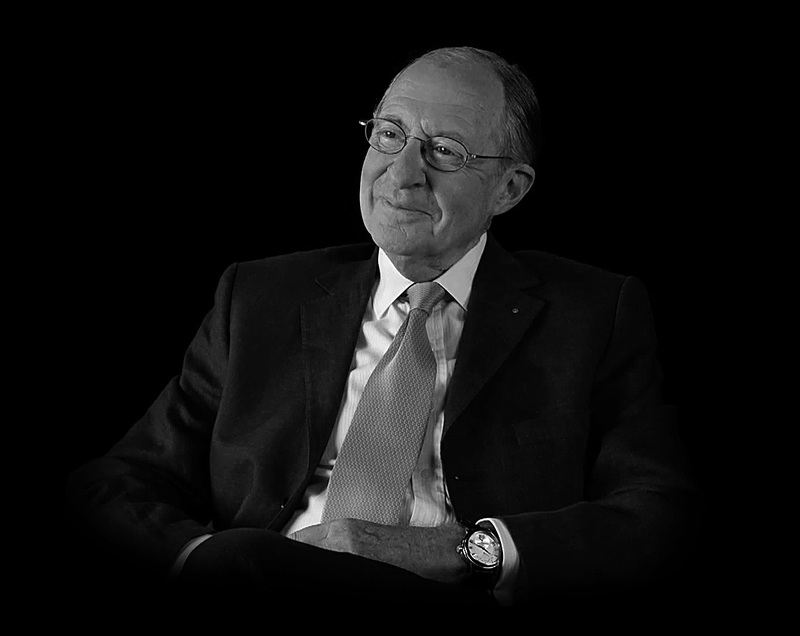 Raymond Weil, founder of the eponymous brand and one of watchmaking’s most successful entrepeneurs, has passed away, after a lifetime in the watch business. He was 87. Raymond Weil started his career in the industry in 1949, fresh out of university. He joined Camy and stayed there until the quartz crisis, when he left to found his own brand. Along with contemporaries like Jean-Claude Biver and Ernest Schneider whose rise began with the quartz crisis, Weil was a true watchmaking entrepeneur. Established in 1976, Raymond Weil is one of the few firms established during that era that has not only survived, but prospered. The firm made its name producing entry-level timepieces with classical designs reminiscent of more expensive watches. Raymond Weil is one of the largest manufacturers in Switzerland, with an estimated production of 200,000 watches bringing in revenue of around 150 million Swiss francs. Though not as well known as some of his peers in high horology, Weil was one of the great success stories in watchmaking. The Weil family have been a fixture on the Swiss rich list published by the financial magazine Bilanz for several years, with an estimated fortune of 225 million francs in 2013. Weil remained on the board of his company until late last year. The Weil family still owns the firm, which is run by his son in law, Olivier Bernheim, as well as two grandsons. In the eighties and nineties the brand’s advertising campaigns meant that Raymond Weil became a widely recognised name. But in recent years the company’s strategy of luxury for the masses was no longer unique. It moved itself upmarket, with mixed success. But perhaps the greatest mark of Weil’s success is that most buyers of his timepieces were unaware the brand was established within their lifetimes, and the man whose name was on the dial was still alive.